Indonesia is known for its huge entertainment industry. It feels like a new band or singer is being introduced every single day. 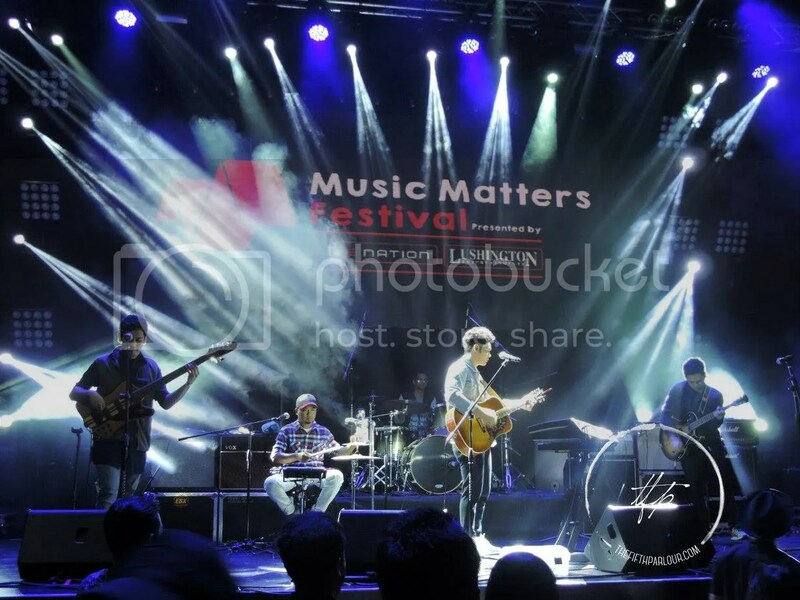 The Fifth Parlour had the opportunity to attend the Indonesia Live during the Music Matters week. 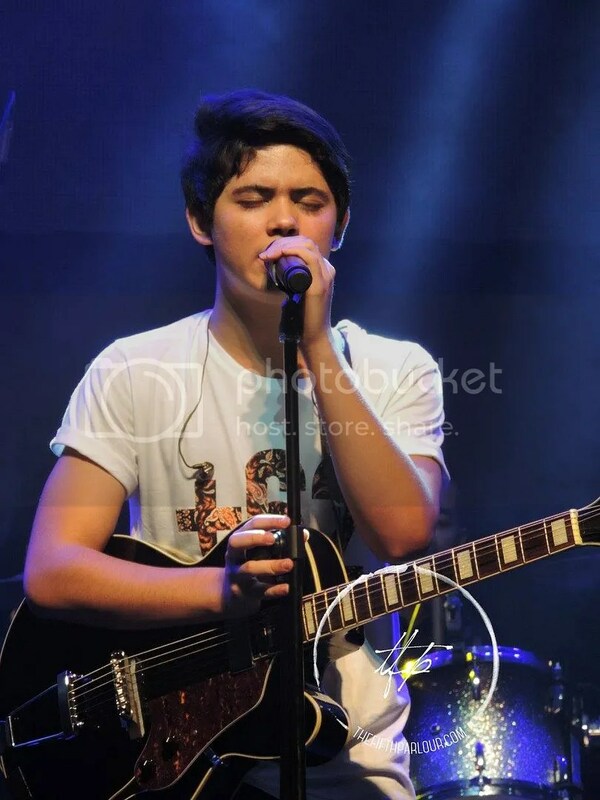 Aliando kicked off the session captivating audiences with his good looks. No stranger to the entertainment industry, Aliando is also an actor and has acted in top rating serials and movies. 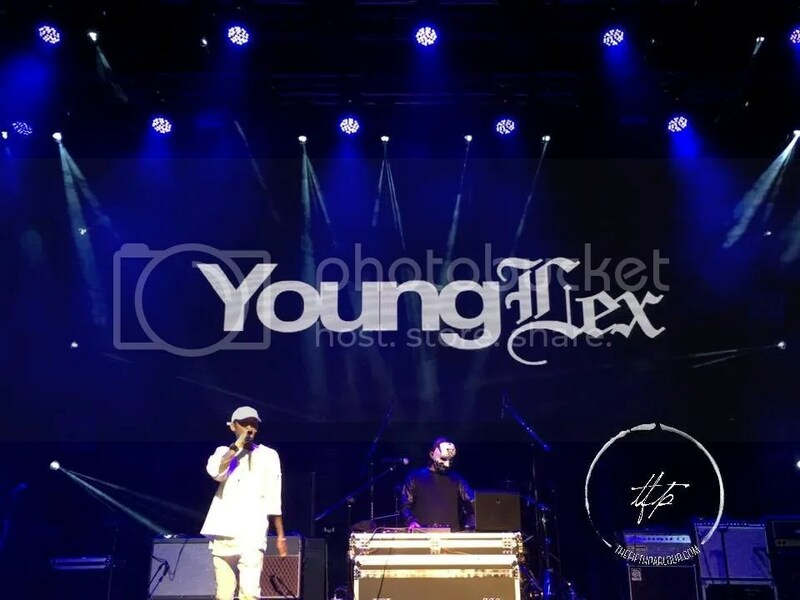 Nominated by Rolling Stone Indonesia as one of the top 10 influencers in Hip Hop, Young Lex got the crowd hyped with his rap and fast beats. What caught my attention was one of his songs that contains some controversial topics. TheOvertunes who was recently in Singapore is back again! This time, they managed to perform to their endearing fans who swayed and move along during their acoustic performance. 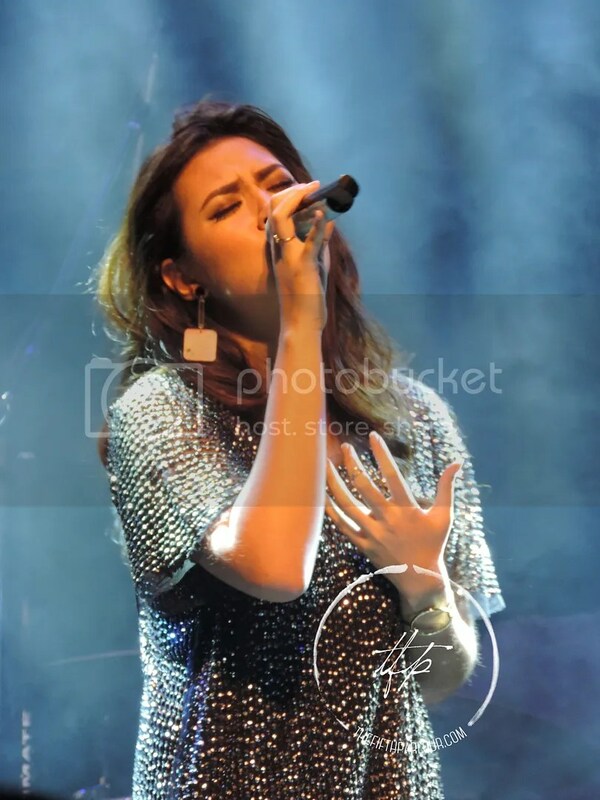 Indonesia’s sweetheart, Raisa, got the most cheers that night. She captivated the crowd with her personality and voice and got the fans excited everytime she hit the high notes. She performed songs from her previous albums as well as her current album, Handmade which got the crowd singing along to it. The night ended with The Tress & The Wild performing songs from their new album, Zaman, Zaman. It was a night to remember and we definitely are looking forward to the next Music Matters! We hope that the organizers will bring back some of the Indonesian talents, and we also secretly hope that it will be held over the weekends next year!